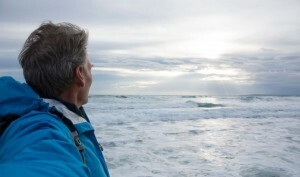 Older clients seeking divorce after a long term marriage may have lots of unresolved disputes in their marriage. Many are making this decision after years of unhappiness. Some breakups involve extra-marital relationships, but most are just people who are tired of having a marriage in name only, while they feel they are living alone. Their children are older and may all be over 18 – some of these folks are just waiting for their children to graduate from high school so they can move on. You may need help dividing your pension or other retirement accounts, real property, bank accounts and other assets. Your primary earning years may be behind you. Make sure you secure your future. Contact an experienced family law attorney to help you step into a future beyond divorce. Read more in this recent NY Times article. Do you have a judgment? Many people in California believe there is some automatic process that ends their marriage six months after they file for divorce. This is not true, but I continue to speak with clients, as well as business colleagues, year after year, who believe this. Some of these people have entered into new marriages, while they were still married to their former spouses. Imagine their shock when they discover that their new marriage is not valid and they may have committed the crime of bigamy. See California Penal Code §281. Don’t make this mistake. Make sure your marriage has ended before you marry again. (3) A judgment of nullity of marriage. In California there are several specific judicial council forms that must be completed and filed with the court before the court clerk will enter a judgment dissolving your marriage. This can be a complicated and confusing process. Some people become frustrated and do nothing, relying on their belief that their marriage has ended because it has been six months since they filed their petition to dissolve their marriage at the court house. This creates additional risks, including the possibility that the court will dismiss your divorce action, for failure to bring the matter to trial within five years of filing your petition. See California Code of Civil Procedure §583.310. 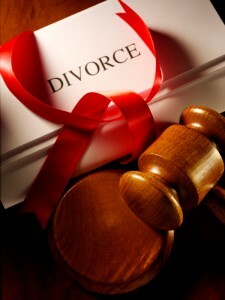 Contact a certified specialist in family law to verify that you are really divorced. 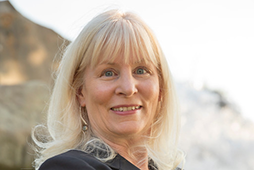 Pamela L. Jones is an attorney whose practice is dedicated to family law, including mediation, in the areas of divorce, child custody, visitation, child and spousal support and property.